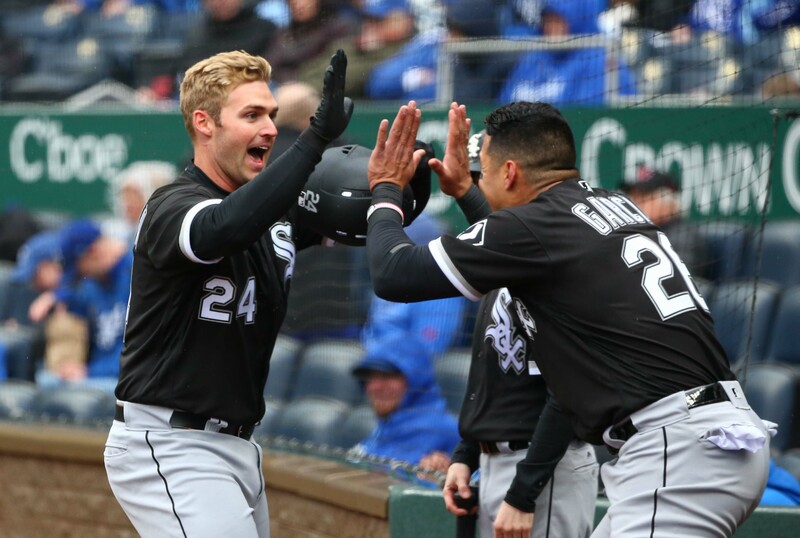 Matt Davidson: Working in Davidson’s favor, he has Top 100 Prospect pedigree, even if that is now several years in the rear view mirror, which jives with his pretty, powerful swing. He also used 2018 to nearly triple his walk rate while shaving five points off his K%. The result is a 110 OPS+ on the year to date, with an OBP up nearly 70 points (!!) from wildly below league average to slightly above. The drawbacks here are a lack of athleticism and positional flexibility on the weak side of a platoon, as he can barely manage playing third base once a week and does not have the footspeed to cover for an outfield spot. The hope is, given his improvement from 2017 to 2018, there’s more in there. A Matt Davidson with this walk rate who hits .250-.260 instead of .220-.230 moves further from “decent bat for the position and bench contributor” to a solid regular. The most intriguing X Factor here is the ability he has flashed as a pitcher in extremely limited samples. Modern roster construction where teams carry 13 or 14 pitchers leaves almost no room on the bench for position players. If Davidson can throw 10-20 innings a year, even in the lowest of leverage scenarios, it might separate him from his competition or allow the team to carry one less pitcher. My gut says he sticks around for 2019, but we have not yet seen the acquisitions and departures of the winter. 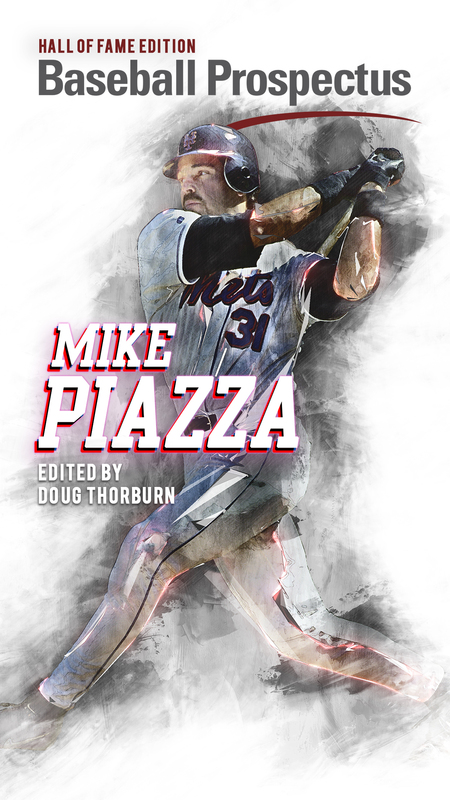 Daniel Palka: Beloved by StatCast and certain enthusiastic portions of the fanbase, Palka’s power has always been loud and obvious. 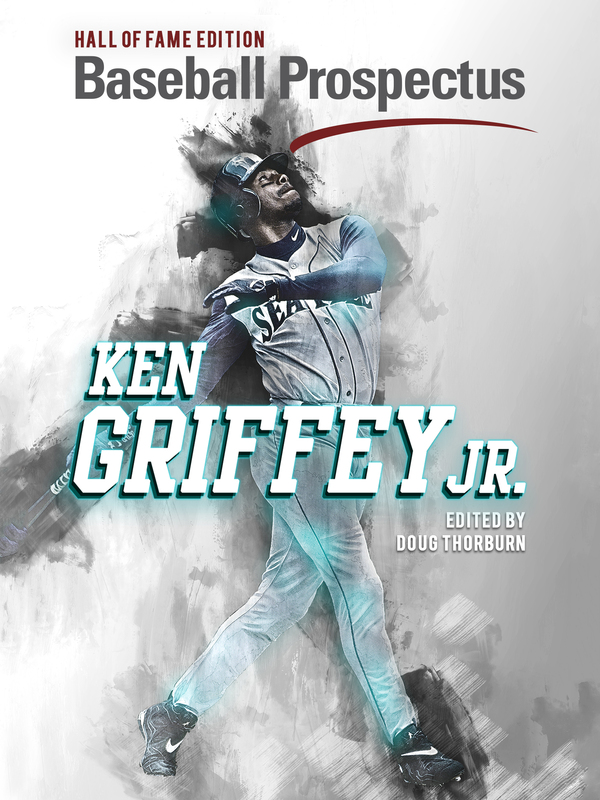 For much of the year, however, it was the only thing he could do at a major league level. Palka turns 27 in October and although the White Sox have given him run in the outfield, he’s arguably worse there than Davidson is at third. To his credit, September has been his best month in terms of getting on base yet, as he has hit .246/.317/.667 (with eight more home runs, pushing him into the team lead with 27). Palka is also left-handed, and one wishes teams would start contracting their bullpens to start platooning their opponents to death with bats like this on the bench. Even so, like 2017 Davidson, it’s hard to carry a bat-only guy who can’t get his OBP above .300, as Palka sits at .289 on the year. He has an option year left in 2019, so as long as there is 40-man space, they don’t have to make a final decision on him just yet. Depending on who is healthy / here / gone next spring, I expect Palka to start the year in Charlotte or to fill in if someone is hurt in the hopes he makes a Davidsonian walk rate jump and becomes a more well-rounded weapon at the plate, because he is basically DH-only at this point. Nicky Delmonico: Here’s where things get a little more grim. Delmonico started the year with the inside track on the left field job after an excellent, albeit brief, audition in 2017. However, the power he showed last year already looked like an outlier before it vanished this year in limited action bookending a huge chunk of the season lost to injury. He’s 26 and has flashed major league production before, but there’s only so many of these guys you can keep around, and frankly, I’m not sure there’s enough power in here to carry the glove. It doesn’t help that his signature strengths–zone control and contact–absolutely imploded, as his BB% dropped from 13.9 to 9.0 and his K% spiked from 18.7 to 25.2. Like Palka, I anticipate the White Sox will exercise his option, but one has to imagine Palka has jumped over him in the organizational pecking order. Avisail Garcia: Look, all I’m saying is he has 2,475 major league PAs and only 518 of them were good. Those 518 came in 2017 and they were amazing, as he went to the All Star Game and nearly won a batting title. My concern is how volatile the profile is, particularly taken in tandem with his truly impressive cascade of injuries. And, when he’s going well, he’s shoring up his batting average and on-base skills with a remarkable number of infield hits. The guy gets down the line really, really well for anyone, let alone someone his size–but he’s been managing a lot of lower body injuries this year, and one wonders if gains in eye and power will make up for the loss in speed as he ages further into his late 20s. He’s under contract for one more year in 2019 and barring the signing of say, Bryce Harper, he’s almost certainly the starting right fielder next year. I’m just so certain he winds up on the Cardinals and hits .300/.400/.500 for three years sooner rather than later. Conversely, if the White Sox extend him, he will continue to randomly hit .350 for a couple months between long stretches of basically being a non-contributor. In sum, injuries and mixed performances have not shed as much clarity as you might like on this pecking order, although I would give Davidson and Palka decent odds of being deployed creatively as significant complementary contributors down the line if they continue to shore up their weaknesses. As has been the case for most of his career, how the organization chooses to handle Avisail depends on his performance and their own willingness to keep betting on his underlying talent, which in turn, will have big consequences for the fate of the team as a whole.